When it comes to grilling this summer, remember not to neglect the most important tool in your cooking arsenal..the grill! Sure, we have plans on the recipes to try out, the cut of steak to sear, or even how long to cook chicken for, but how often do we really think about how well we clean up the grill after we're done? You've probably bought the same old fashioned wire brush. 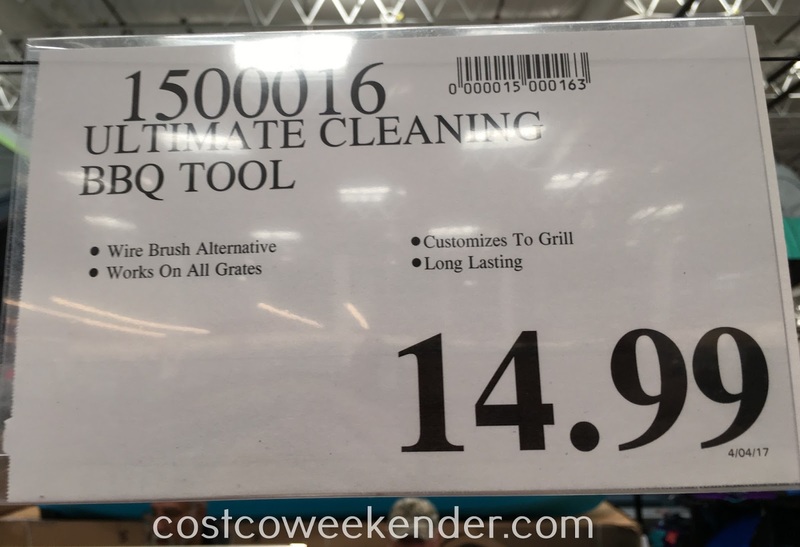 But those brushes can damage certain grill grates. But the The Great Scrape Woody Paddle customizes to the shape of your BBQ grill whether you have a Weber or Char-Broil. 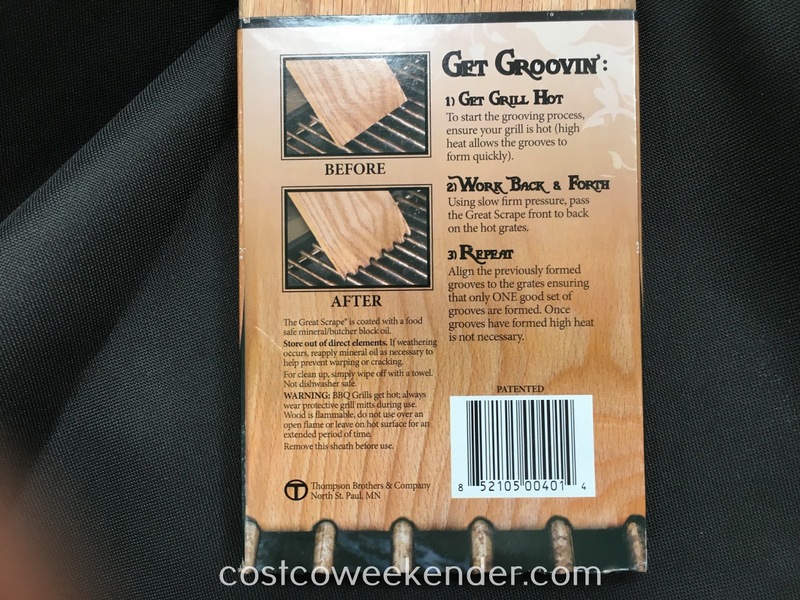 Just start the grooving process with high heat. Using slow firm pressure, pass the The Great Scrape Woody Paddle front to back on the hot grates until grooves are formed. That's it! Once the grooves are there, you can use them in future grill cleanups. Looking to go beyond the ordinary grilling and slow-cook meats to tender perfection? Then check out the Traeger Pellet Grill Junior. 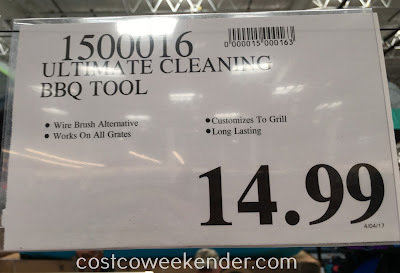 Either way, the The Great Scrape Woody Paddle at Costco will benefit all kinds of grills.